Limited Time Promo: Buy a 3-Park 2-Day Park-to-Park Ticket, Get an extra 3 Days Free! 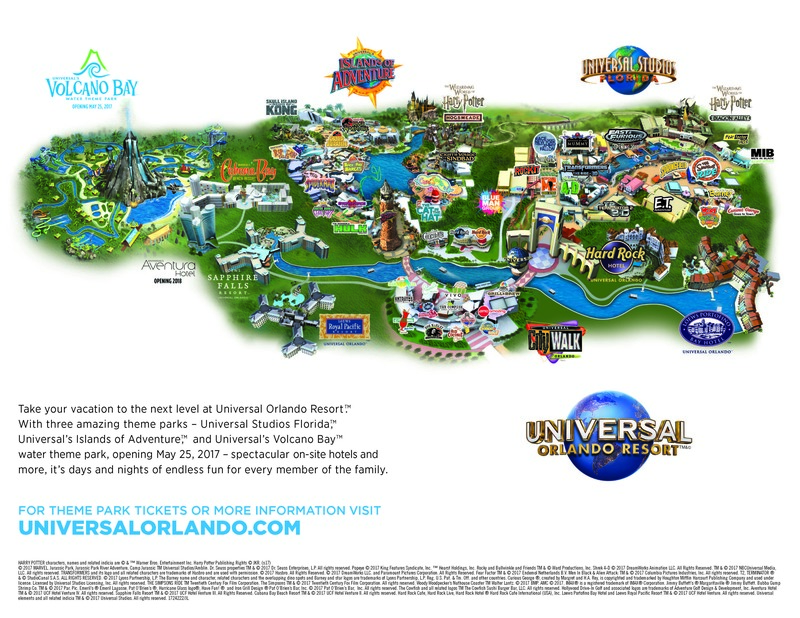 The 3 Park, Park-to-Park ticket entitles one (1) guest admission to Universal Studios Florida™, Universal’s Islands of Adventure™ AND Universal’s Volcano Bay™ Water Theme Park on the same day. Ticket is valid for selected number of days during a seven (7) consecutive calendar day period which includes the first day any portion of the ticket is used. This ticket also includes seven (7) consecutive calendar days of admission to select live entertainment venues of Universal CityWalk™ which begins and includes the first day any portion of the ticket is used.